Action Sports lock customers are eligible to receive two free standard keys at any point during the lifetime of the lock. 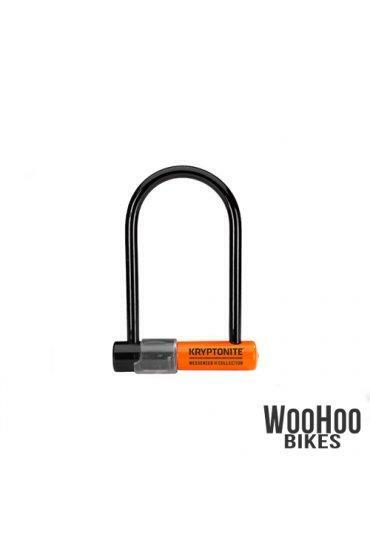 Regardless of when you purchased your lock, they are free. Free includes shipping and handling. Standard keys do not include lighted keys or specialty keys. Check out How to Order Your Key Safe Program keys. KRYPTONITE KRYPTOLOK Standard with a handle. KRYPTONITE KRYPTOLOK LS with a handle. KRYPTONITE KRYPTOLOK ATB with a handle.